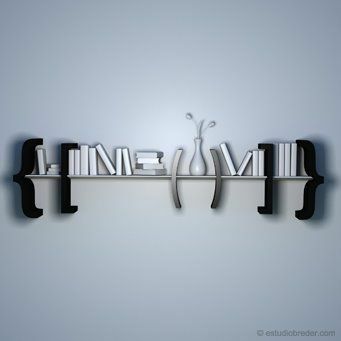 A few weeks ago, I posted some pictures of great bookcases from across the web. 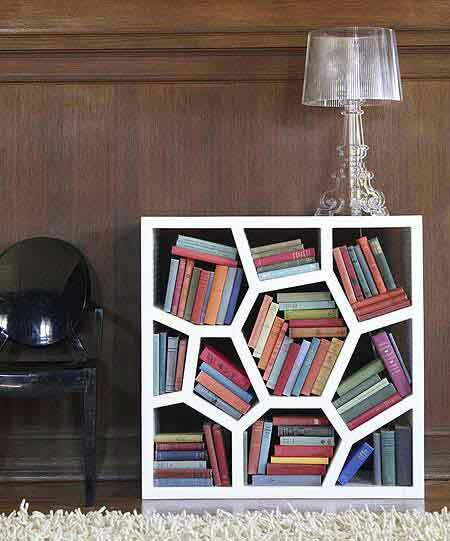 I've since come across some more great bookcases, so to continue the previous post, here are some more wonderful ways to store your books. Happy Weekend! 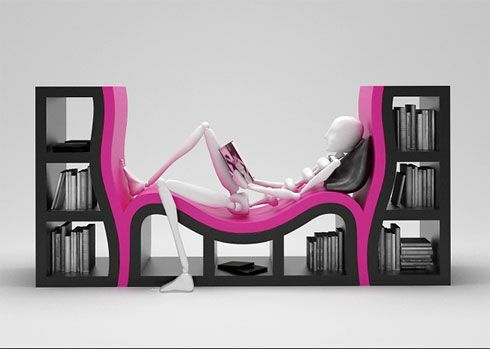 Ok, this doesn't actually look like it would be comfortable. At all. I much prefer my cozy armchair. That being said, it's still pretty cool. I wonder if it only comes in hot pink? For the lover of punctuation in all of us! Last Day to Enter the Black Hills Giveaway!